At that stage, Sara’s life expectancy was a year or less. But her doctor at Roswell Park treated her with a type of immunotherapy called a checkpoint blockade or checkpoint inhibitor. After four infusions, the tumors disappeared — and today, six years later, Sara remains cancer-free. “Checkpoint inhibitors are the main type of immunotherapy used today,” explains Carl Morrison, MD, DVM, President and Founder of the Roswell Park precision-medicine spinoff company OmniSeq®. “They stand to replace virtually all chemotherapy in the next five to 10 years. In fact, they have already replaced half of chemotherapy in half of lung cancer cases, and they’ve become virtually the line of choice for metastatic melanoma. But there’s a hitch: Not all patients respond to all types of immunotherapies. Patients with colorectal cancer, for example, “have had a relatively low response to checkpoint inhibitors,” says Dr. Morrison; those patients often do better with more conventional therapies. So how can doctors identify which treatments have the best chance of working in a specific patient? In June of 2017, OmniSeq launched a new test, Immune Report Card®, which identifies all immunotherapies — or a combination — that are likely to work best in a patient with late-stage cancer. It analyzes tissue samples using highly advanced testing methods to guide the creation of the best treatment plan. Immune Report Card is not covered by insurance at the present time, but thanks to generous donations to the Roswell Park Alliance Foundation, funds have been set aside to cover the cost of testing for 645 Roswell Park patients. 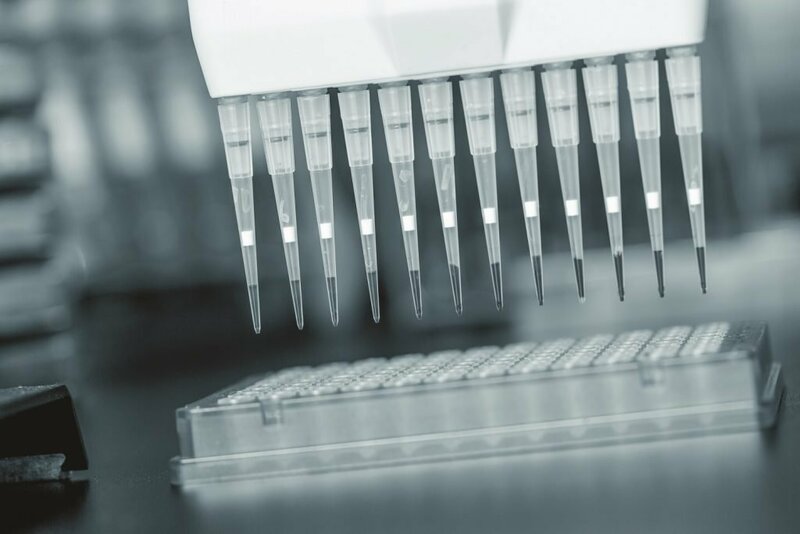 To date, donations have enabled testing for 522 patients Roswell Park doctors have determined might benefit from identifying precision-medicine treatment options. 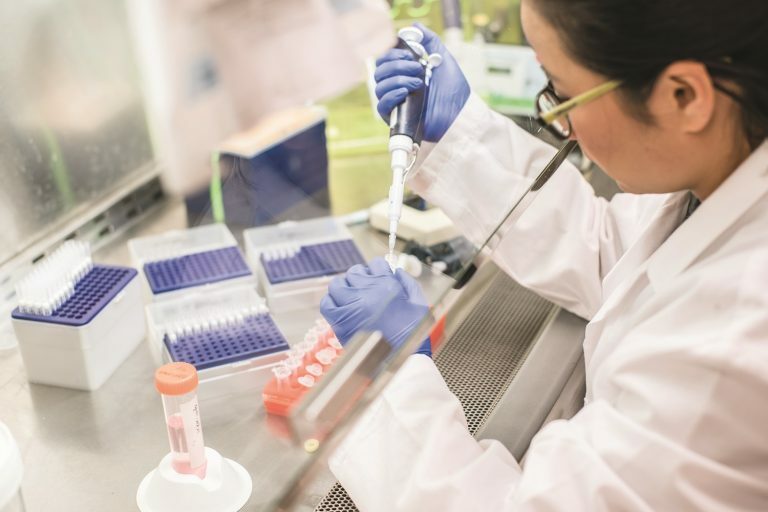 In addition to giving access to this valuable test, donations allow Roswell Park and OmniSeq to partner in the development of clinical utility information needed by insurance carriers to create coverage and medical policies. Establishing each patient’s best options upfront is important in case the first treatment doesn’t work — or stops working. Some patients live many years by leapfrogging from one treatment to another. Thanks to the community donations that are allowing us to provide this test, we can make the most of these first-, second- and third-line treatments from the very beginning.